2015 is set to be another busy year for the SEIB Insurance Brokers’ Search for a Star series which gets underway on the 12th April 2015 at Osbaldeston Riding Centre, Blackburn. Search for a Star was created in the 1990’s by leading insurance company, SEIB Insurance Brokers and provides the opportunity for amateur riders to qualify for the Search for a Star finals at Horse of the Year Show (HOYS) each year. The SEIB Insurance Brokers Search for a Star series takes place at five qualifying shows over the spring and summer throughout the country for the all-important HOYS final. 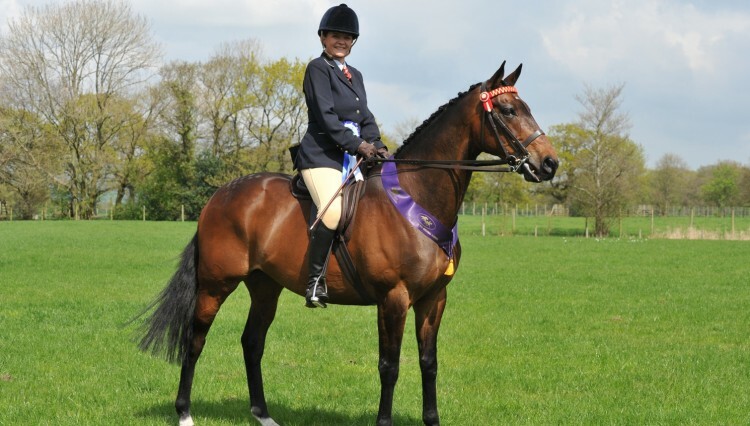 There are five classes at each qualifying show including, Working Hunter, Riding Club Show Horse, Show Hunter, Show and Show Hunter Ponies, Riding Horse and Hacks and Cob classes. Search for a Star judges include the very experienced Richard Ramsay and David Bartram who will be joined by some new faces for the 2015 season. The Search for a Star judges are frequently on hand to answer any questions after each qualifying class. Competitors often find that, having listened to the advice given after the class and worked hard before their next show, they come back to a subsequent qualifier and their performance is much improved. No joining or registration fees are required to compete in SEIB Search for a Star, but all entrants must adhere to the eligibility rules which are strictly enforced. 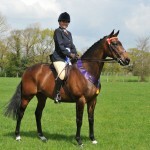 Running alongside SEIB Search for a Star is the popular SEIB Racehorse to Riding Horse Show Championship series, also with a prestigious final at Horse of the Year Show. This class was started over 10 years ago by SEIB to give support and recognition to those retraining racehorses and is now a very popular and competitive HOYS Final. Such is the draw of this class that from 2013 the winner of the HOYS SEIB Racehorse to Riding Horse Show Championship now goes forward for the judging of the HOYS Supreme Horse of the Year. The first qualifier for the 2015 series of SEIB Racehorse to Riding Horse also takes place at Osbaldeston on the 12th April. The Search for a Star competition rules, comprehensive information, a downloadable schedule and entry form will be available from www.search4astar.org.uk, by the end of February 2015 as well as the latest news, details of previous winners, what to wear and a great forum for riders to share their views. 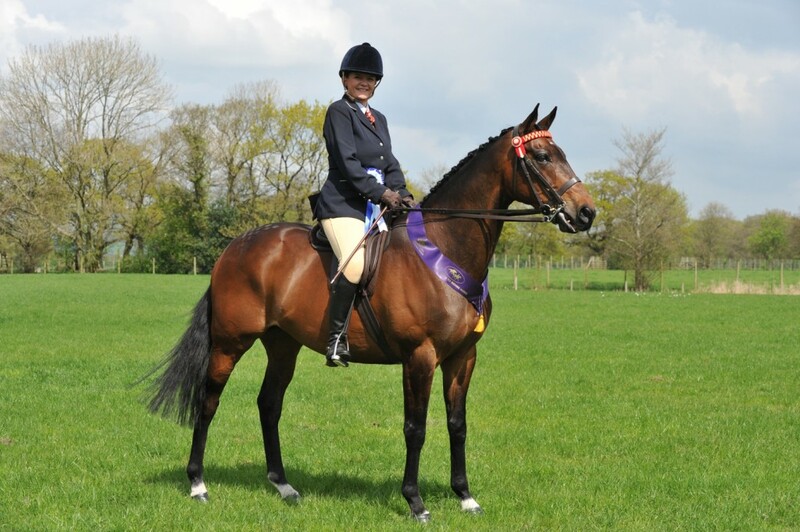 More information on the SEIB Racehorse to Riding Horse Show Championship is available from www.racehorse2ridinghorse.co.uk where you can download a schedule and entry form from the end of February 2015 as well as the latest news, details of previous winners and take part in a forum for sharing your views.